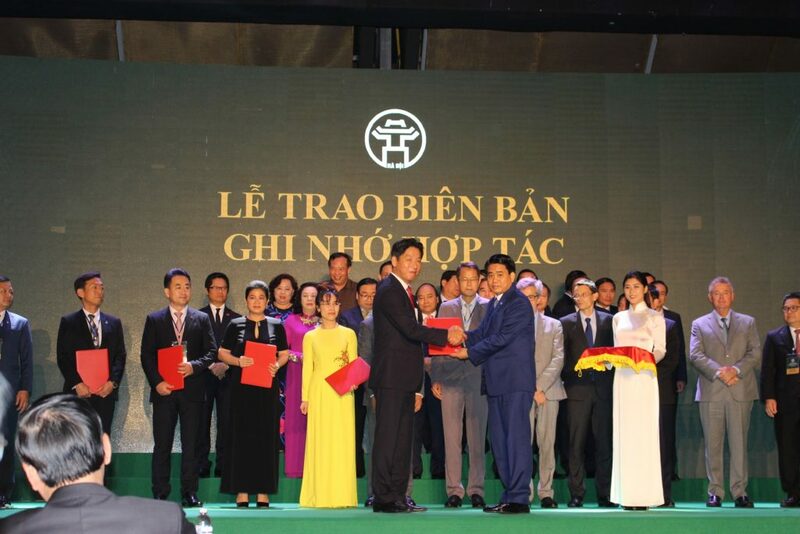 On June 17th, AEONMALL Vietnam – the only specialist shopping mall developer from Japan signs the Memorandum of Understanding (MOU) with Hanoi People’s Committee at the “Ha Noi 2018 – Investment & Development Cooperation” conference in Hanoi to make market research, feasibility study, then to consider the policy for investing 02 shopping malls of AeonMall in Hanoi in 2018 with a total investment equivalent to approximately USD 400 million. Accordingly, AEONMALL Vietnam will be provided with necessary information about shopping mall investment and business in Hanoi city and supported in term of relevant investment and administrative procedures and steps to implement the project as required by regulations from Hanoi City. At the side lines at investment seminars in Japan in both 2017 and 2018, Mr. Nguyen Duc Chung – Chairman of Hanoi People’s Committee has shared the strong intentions and concrete execution activities to level up the citizens lifestyle: more automobile parking, more trees for greenery, 50% free milk for kids under 6 years old, free of charge cancer scanning, more food safety hygiene products, reduce the poverty ratio via city’ loans, improve technology for agriculture effective productions, create more jobs for labourers, and build up the smart urbanization. 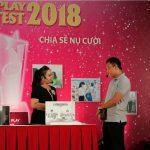 “In such positive moving of Hanoi City, we – AEONMALL, as a Life Design Developer, don’t want to stay outside or behave as an observer on the massive changes of city or just stand by to see the suitable investment chances for us, but, we want to participate in these changes more deeply. 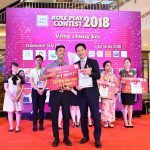 We do best to make our shopping malls become one of the infrastructure parts, which contribute to the convenience life of the citizens”, said Mr. Iwamura Yasutsugu, General Director of AEONMALL Vietnam. 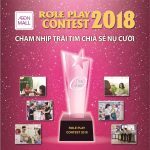 AEONMALL Vietnam is speeding up the internal plans to make the market research, feasibility study, then consider to decide the policy for investment on the next commercial centers in Hanoi from this 2018 year and onwards, responding to the positive developments of Hanoi City in socio-economy in the coming time. 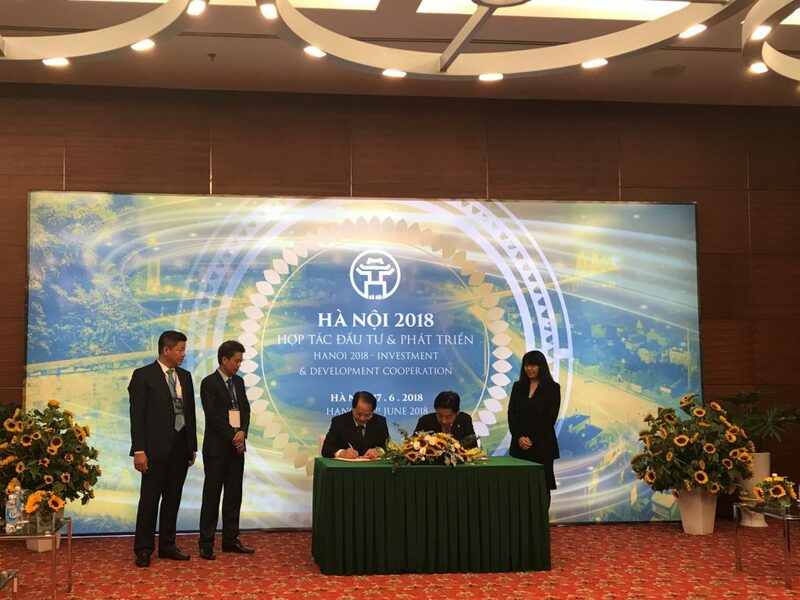 The MOU signing with Hanoi City shall definitely help our company sooner realize the plans to act on our visions and mission for local communities.